We just wanted to explain what the ARRSD Family Portal is before you continue on. 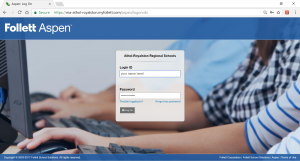 The Family Portal is a powerful tool where participating teachers can update parents about grades and other important updates concerning their children. It is secure and safe and it is your gateway to the same direct and accurate information that is used to formulate official progress reports and report cards! If you already have an account, click here to log into your Family Portal account now.